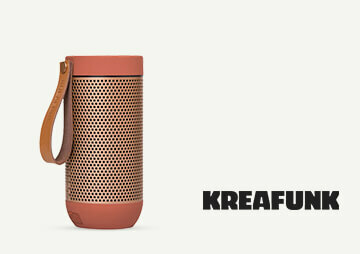 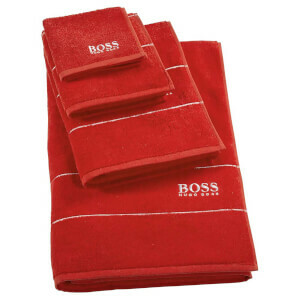 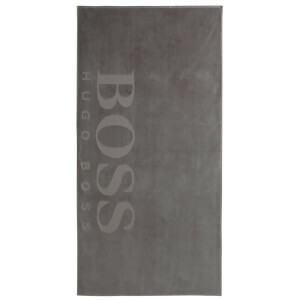 A German luxury fashion house, Hugo Boss - also known simply as 'BOSS' - was founded in the early 1920s, and continues to be one of the most relevant and iconic brands of our time. 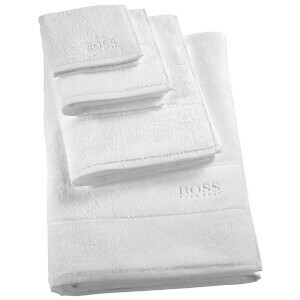 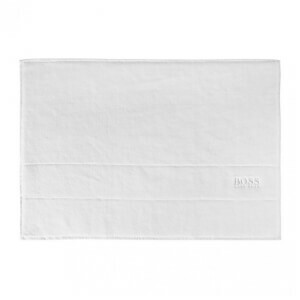 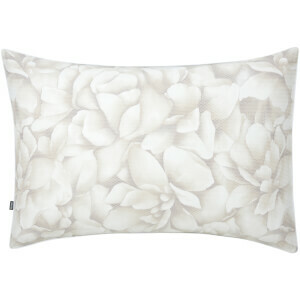 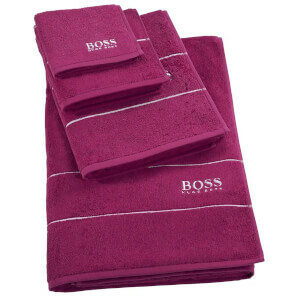 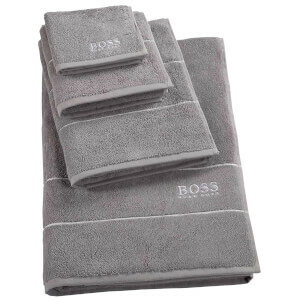 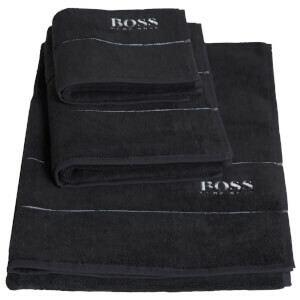 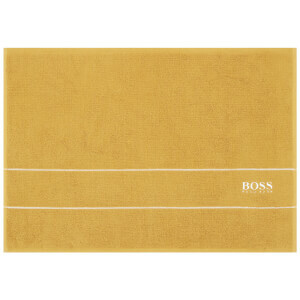 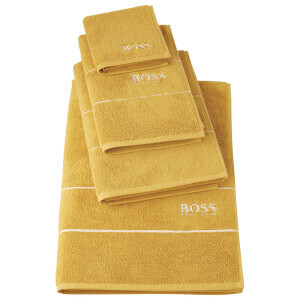 Hugo Boss Bed and Bath is an extension of the fashion collection; sleek, sophisticated, minimalist and muted, inject a little understated opulence into your home. 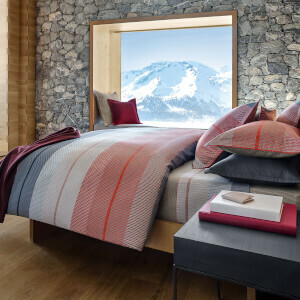 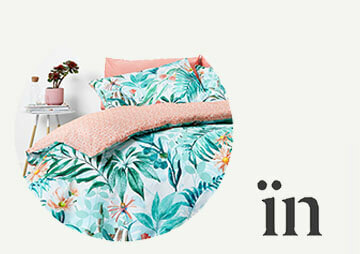 With accessories for your bedroom and bathroom, shop the Hugo Boss Bed and Bath collection today, with free UK delivery available.